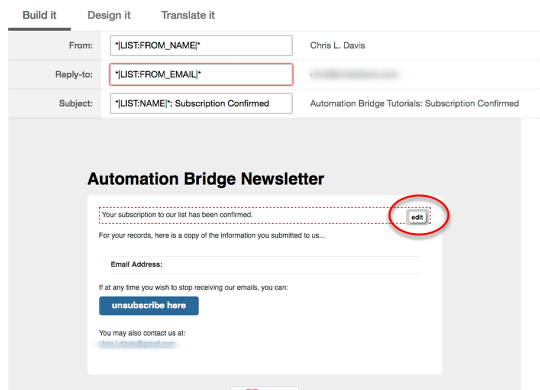 This tutorial will show you how to upload your digital download to be delivered via your email autoresponder using Mailchimp. Select the list of your choice. If there are no lists visible you will need to create one. 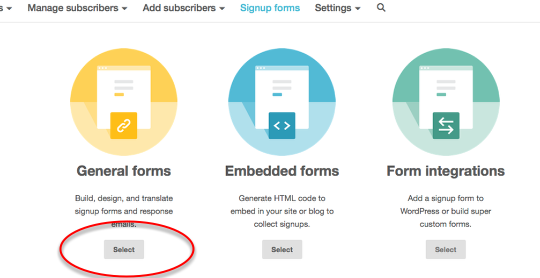 Select Signup forms from the top navigation menu. 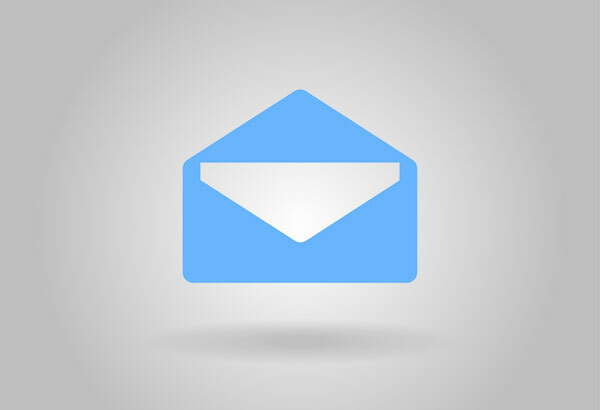 You will want to select your General forms. If you haven’t created a form yet now is a good time. You’ll need it going forward. 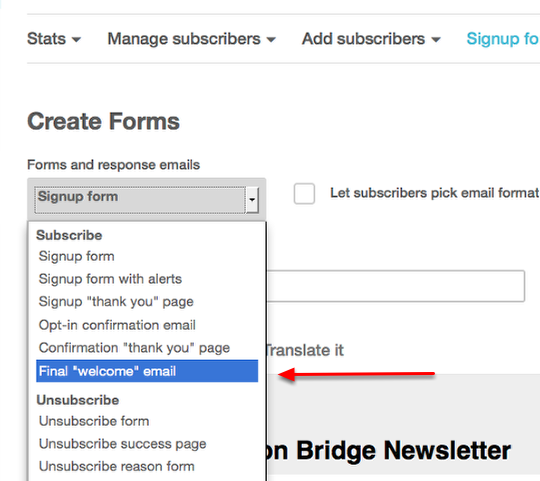 From the drop down menu select the Final “welcome” email to edit. Hover your mouse over the subscritpion text and a small “edit” button should appear. Select that button. 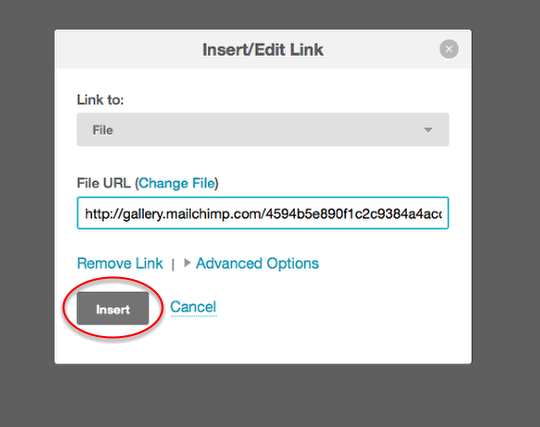 Drag your file into Mailchimp’s upload browser. 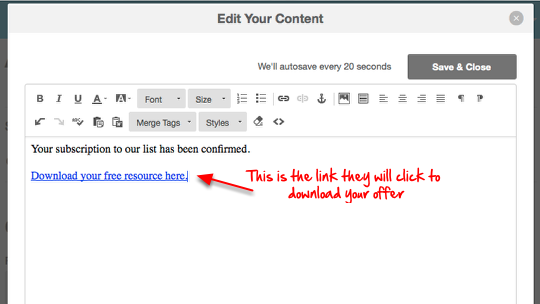 You’ll receive a confirmation below showing that your upload is complete. 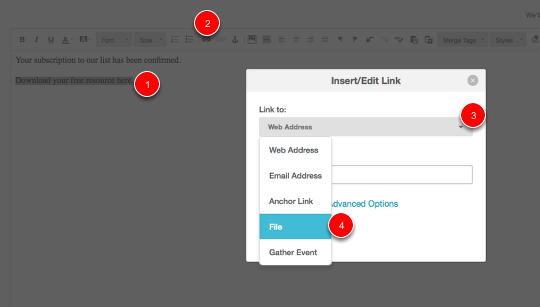 Select “Upload” to finish. The next screen will give you a review of what you just did. Simply select “Insert” and your upload is good to go. If you ever need to change this file simply repeat the steps above and select “Change File” to upload a new file. The next screen should show your text as a hyperlink that is connected to your download file. Select “Save & Close” to finalize anything. Feel free to add any additional text you see fit. 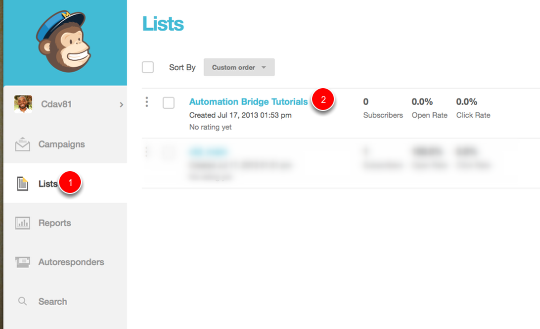 The last screen will show you how your email will appear to your subscribers. Congratulations! You’ve successfully uploaded your digital download to Mailchimp. Chris has over a decade of professional experience helping small businesses and major corporations grow by using technology. He is passionate about sharing his experience and expertise to help entrepreneurs. 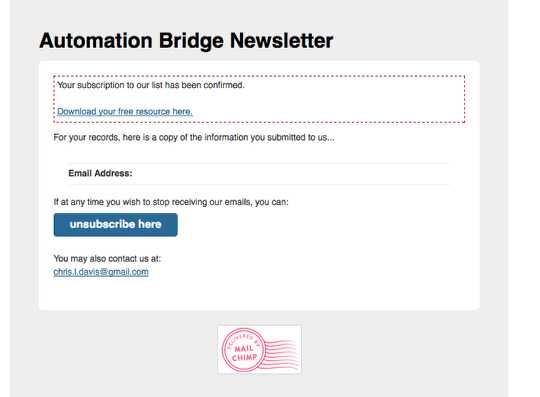 Ready To Become A Marketing Automation Insider? 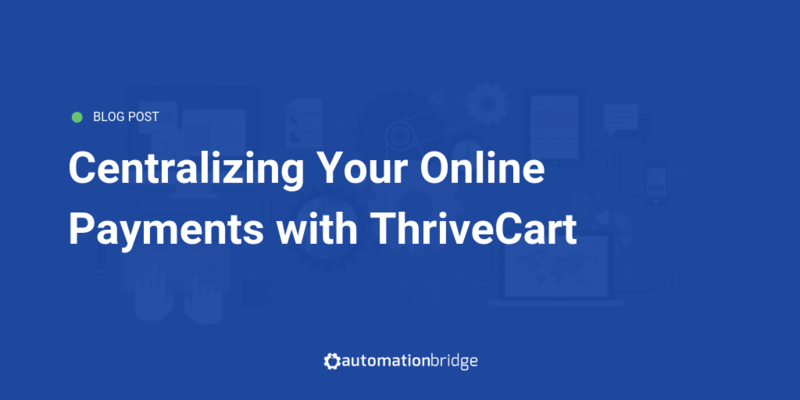 Join hundreds of entrepreneurs and digital marketers who receive monthly tips and strategies on how to leverage marketing automation delivered straight to their inbox. Never miss an update and stay "in-the-know" with this emerging space. Where should I send your Insider's Access? Your privacy is guaranteed. No spam ever.